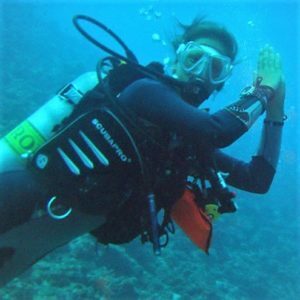 Ellis Derkx is a PADI MSDT and has been working as a scuba dive instructor on the Canary Islands, Dominican Republic, Maldives, in Mexico and Australia. Ellis is originally from the Netherlands, but left her home country in 2006 and has been living in many different countries since then. She also lived in New Zealand for a year. Ellis has completed a course in ´Travel Writing´ with the Australian Writers Centre and is graduated from Breda University of Applied Sciences with a BBA in Management Tourism in the Netherlands in 2004. She´s the author of the book ´Safety Stop´, which is currently being written and in which she shares her adventures of being abroad for over a decade. Being on the road, Ellis has also been doing other kinds of jobs like waitressing, barrista, receptionist in a holiday resort and hostel work. 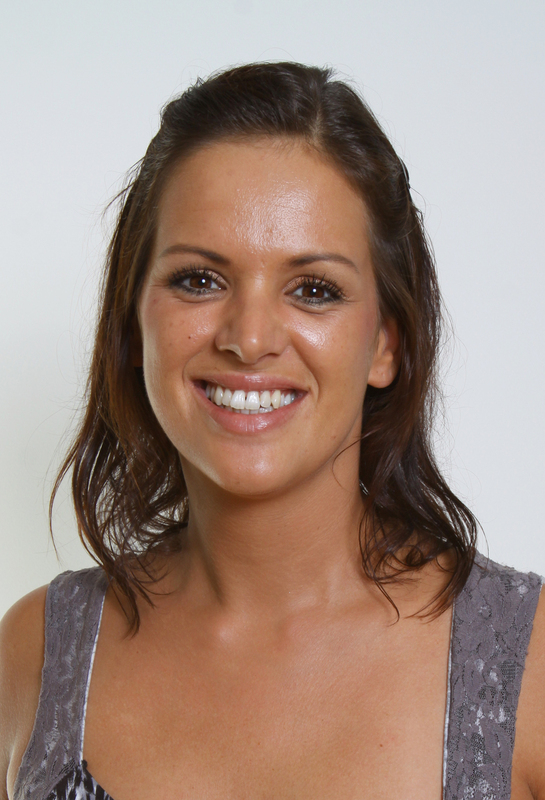 She has a few years of working experience in the office of a touroperator with diving holidays in the Netherlands and in an office doing e-commerce and internet marketing in Australia. In her free time Ellis likes running and painting. She also did a full time course in nutrition and lifestyle ´Ayurveda Practitioner´ with the European Institute of Vedic Studies in Switzerland. Travelling is my only medicine.